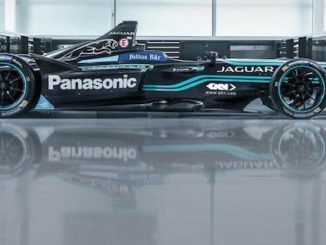 Panasonic Jaguar Racing are heading to Hong Kong for the start of their second season in the FIA Formula E Championship. The season opener takes place on 2 – 3 December in Asia’s first ever double-header race weekend and will be the first-time drivers Nelson Piquet Jr. and Mitch Evans line up on the grid together in the new British team. 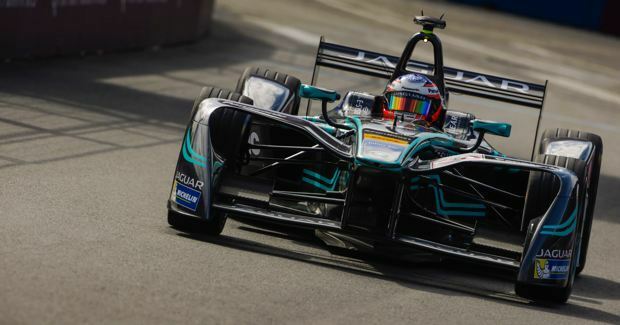 At the Hong Kong E-Prix drivers will complete 45 laps of the 1.86km street race circuit in the new Jaguar I-TYPE 2 on city’s iconic Harbor front. 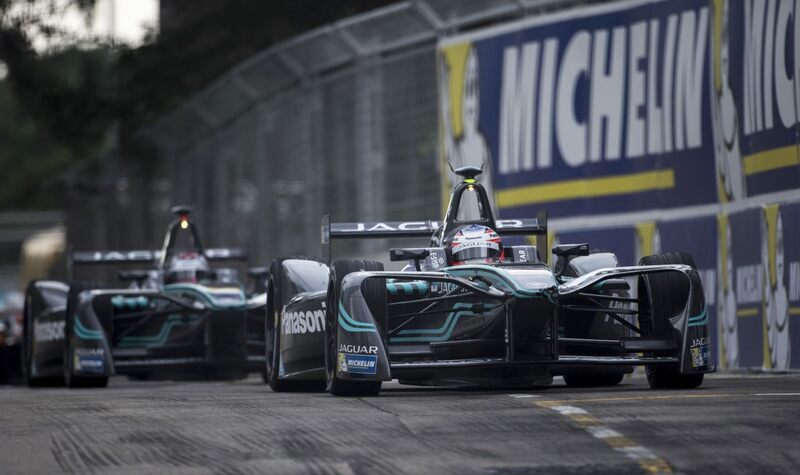 With ten turns and two hairpin bends, Panasonic Jaguar Racing are ready to electrify the city’s streets. 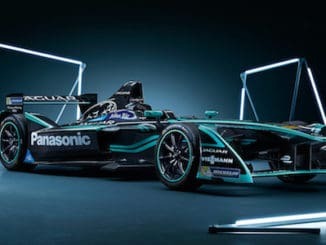 GKN has agreed to a multi-year partnership with Panasonic Jaguar Racing, which will see the global engineering group provide design, manufacturing and consultancy services to the Formula E team. The official partnership was announced at the Frankfurt Motor Show, in advance of the 2017/18 FIA Formula E championship that commences in Hong Kong on 2 December, and continues GKN’s longstanding relationship with Jaguar. Panasonic Jaguar Racing made it a hat-trick of points-scoring races in the center of the French capital today. Drivers Mitch Evans and Adam Carroll finished in P9 and P15 respectively, scoring two championship points in the Qatar Airways Paris ePrix. These valuable points mean the British team leaps to P8 in the team standings at the halfway point of their debut season, with six FIA Formula E races remaining. 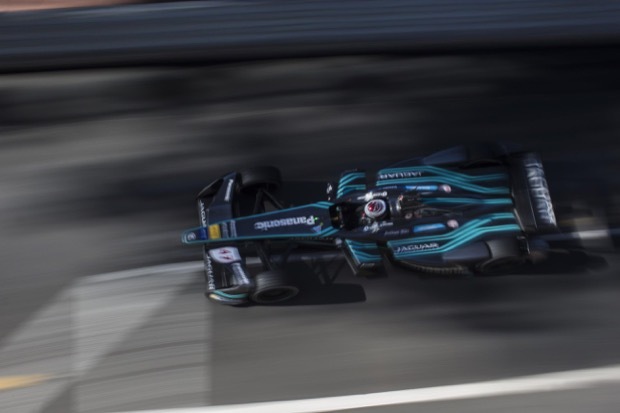 Panasonic Jaguar Racing recorded their second consecutive points finish in today’s FIA Formula E Monaco ePrix. Mitch Evans and Adam Carroll survived a testing battle throughout the race to finish in P10 and P14, scoring another valuable championship point for the British team. Jaguar remains P9 in the team standings. Racing in the Mediterranean Principality, Mitch and Adam succeeded in bringing both cars home through an action-packed race, recording the team’s second consecutive top ten finish in only the fifth race since Jaguar returned to international racing. From sweltering Hong Kong to the labyrinthine souks of Marrakesh – Panasonic Jaguar Racing’s second race in the 2016/17 FIA Formula E Championship will offer a striking contrast thanks to the heady flavours of Morocco, as both the all-electric Jaguar I-TYPE and the series make their first appearances on the African continent on November 12. 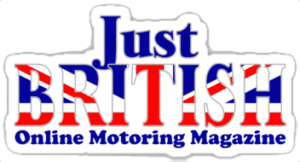 The British manufacturer made a solid start to its motorsport return in October, but is hoping to use the lessons learned on the Hong Kong harbour-front street circuit for its second race. Britain’s Adam Carroll finished 12th in a hectic, safety-car interrupted race, while New Zealander Mitch Evans was forced into retirement by a technical issue. Jaguar today takes the wraps off its new electric motorsport future, revealing its Formula E team’s official name, vision, title sponsor, driver line-up and electric racing livery. 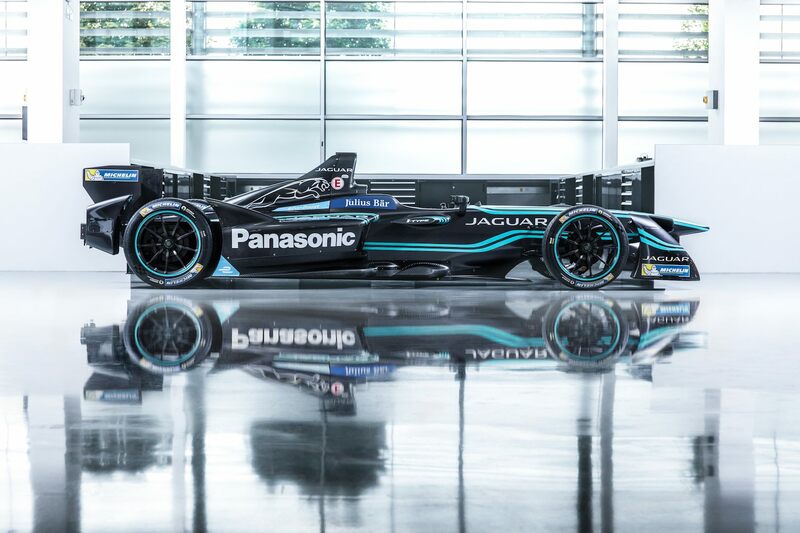 From this October, Panasonic Jaguar Racing will compete in the third FIA Formula E season with the first all-electric Jaguar racing car in history: the I-TYPE 1. At the launch event at the Jaguar Collections Centre, the new I-TYPE 1 made a dramatic debut driven by the team’s official reserve driver Ho-Pin Tung and outlining the brands commitment to ‘Race To Innovate’ – a mission to change the perception of electric vehicles, to develop new electric technology and to inspire future generations.